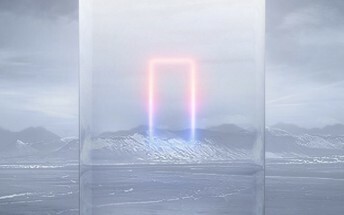 The Oppo Find X marks the return of Oppo's flagship Find series on June 19 in a special event in Paris' Louvre and we know it will be a phone with all the stops pulled out. It will feature a nearly bezel free display, a 5x zoom camera, Oppo's VOOC fast charging and the best chipset Qualcomm has to offer - Snapdragon 845. The 5x dual-camera zoom will consist of one regular and one telephoto camera with the latter having a periscope structure with a prism that will offer 3x optical zoom and an additional 2x software-enhanced zoom to produce the claimed 5x magnification. Oppo claims that the camera module is only 5.7mm thick so the Oppo Find X will not have a huge camera hump on its back. The Oppo Find X will feature Oppo's Super VOOC charging, which can top up a 2,500mAh battery in just 15 minutes. 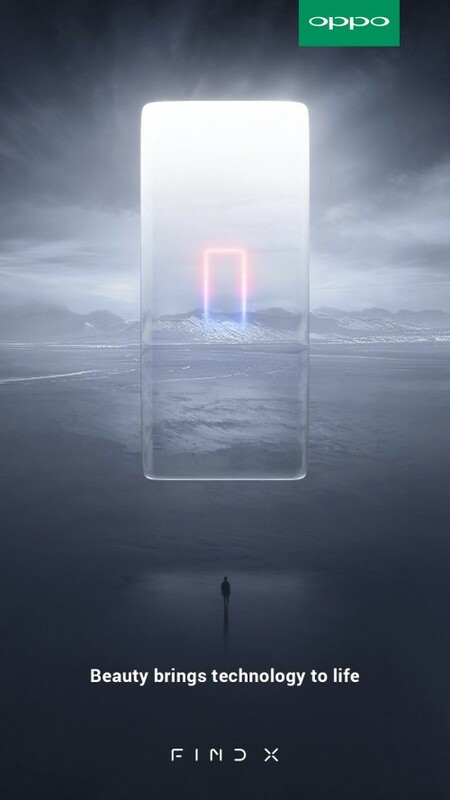 There's little over a week until June 19 and we're sure we'll see more teasers from Oppo for the upcoming Find X. What we know so far is that it will house a huge 6.4-inch AMOLED display, a 25MP selfie camera, 20MP + 16MP dual camera and a 3,645mAh battery.